An away win is predicted when Juventus travel to the Stadio Atleti Azzurri d’Italia for a Serie A clash against Atalanta. At odds of 1.78, the champions are good value for the victory while Mario Mandzukic is also tipped to score. La Dea have been plagued by inconsistency all season having claimed just seven wins in 17 Serie A matches. They are ninth on the table, four points off the top four places but manager Gian Piero Gasperini had said the team is not good enough to challenge for a UEFA Champions League place. Atalanta are coming off a 3-1 defeat away at Genoa in the Serie A on Saturday. Colombian striker Duvan Zapata got the only goal for the Bergamo based club as they ended the match with nine men. The hosts will be without key defenders Rafael Toloi and Jose Luis Palomino after both players were sent off in the defeat at Genoa. Zapata has been the man in form for Atalanta in recent matches and is expected to start in attack alongside Josip Ilicic and Alejandro Gomez. The Champions are undefeated in Serie A after 17 matches. They have claimed 16 wins this season and are eight points clear at the top of the table. Juventus earned a 1-0 victory over Roma in their previous Serie A fixture last Saturday. 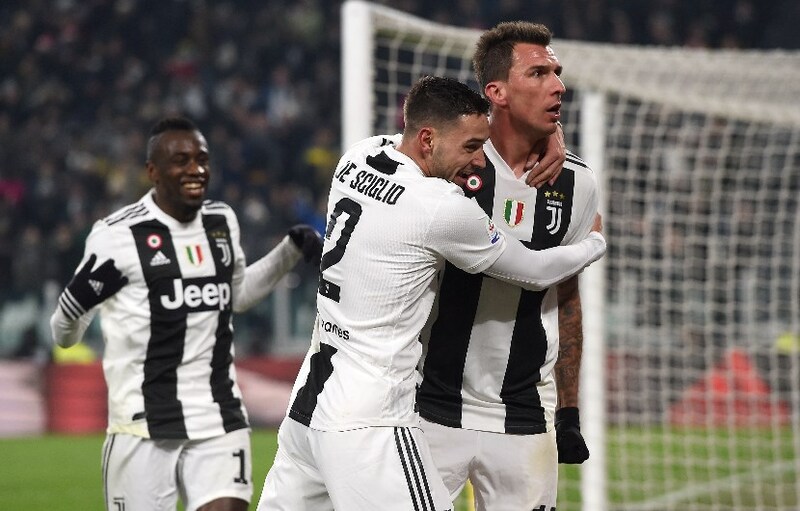 Massimiliano Allegri’s men had goals from Douglas Costa and Giorgio Chiellini ruled out but secured the win through Mario Mandzukic’s first half header. Allegri has said that record signing Cristiano Ronaldo could be rested for the trip to Atalanta as the manager looks to rotate his squad. Costa could return to the starting line up following a second half appearance on Saturday while Mandzukic could once again lead the line. 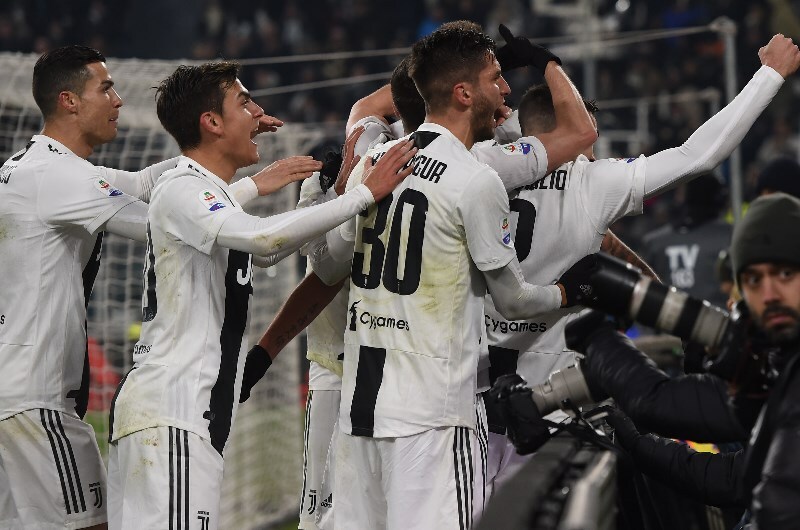 Juventus are the dominant team in this fixture having claimed 31 wins and suffered just two defeats in 41 previous matches against Atalanta. Both teams met three times in the league and Coppa Italia last season with the Turin club emerging victorious in all the fixtures. Atalanta have a poor record against Juventus having suffered 31 defeats against the Old Lady. They have conceded the most goals among the top 10 teams and should struggle to keep out the visitors’ prolific attack. Mandzukic could be the one to watch for Juventus with the Croatian striker finding the net in four of his last six matches. The 32-year-old combines well with the likes of Costa and Paulo Dybala and should have too much quality for the hosts. Atalanta have lost 6 of their last 8 matches against Juventus (All Competitions). Juventus have won 16 of their last 17 matches (Serie A). Juventus have kept clean sheets in their last 6 matches (Serie A). Juventus’ Mario Mandzukic has scored 4 goals in his last 6 matches (Serie A). Juventus are tipped to win on Wednesday having emerged victorious in 16 of their 17 matches this season. The visitors are also expected to keep a clean sheet in this one while Mandzukic is our pick on anytime goalscorer market.